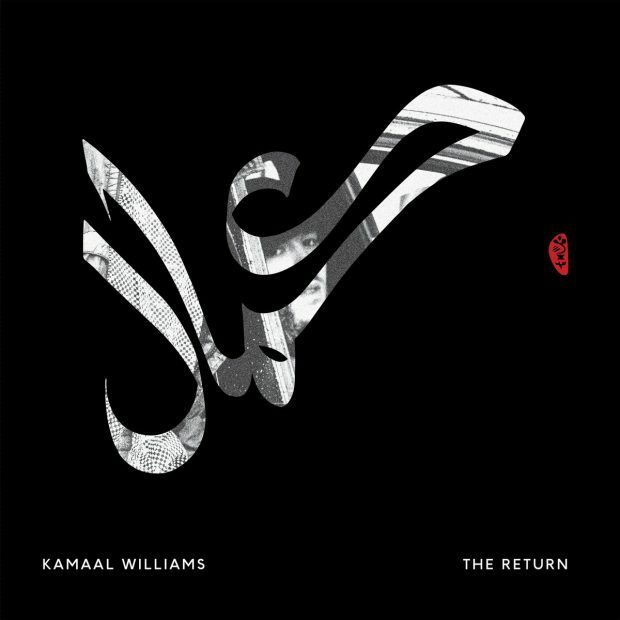 Unrestrained, delirious and other-worldly, The Return is the latest album release from Kamaal Williams. Cruising on the fumes of Black Focus, his 2017 collaboration with Yussef Dayes, Williams launched his newest jazz-fusion solo offering alongside bassist Pete Martin and drummer MckNasty. Despite Williams and Dayes no longer working together, this recording is still intended to be a home-coming to the first LP. Williams opened the night with his trademark celestial chordal figures, which ooze throwbacks to the seventies jazz electro fusion sound and are a big feature on Black Focus. The basement venue was crammed and dripping from the walls as the music melted from one tune to another. Martin and MckNasty brought presence with their own brand of grime using fat backbeats and punchy bass lines to make the music funk alongside the broken hip-hop rhythms. ‘Salaam’, their first single release from the album, is a progressive number that diffused soft, pulsing energy from the stage as the song ramped up into an explosive climax of rhythm and pace. The track took swift changes in direction in a distinguished and smooth manner; you almost didn’t realise the windiness on which you were being thrusted along. Mansur Brown made an appearance on guitar, adorning the gig with marbled soloing melodies in the number ‘LDN Shuffle’. Able to produce such a diversity of decorative sound, Brown is one of the newcomers on the jazz scene that is both adaptable and never disappointing to see live. Every song so easily transitioned throughout the set, however this could be seen as both a strength and a weakness, as each number became less discernible from the others. The performance was large on virtuosity and talent but may not have been the easiest for the ears to get hooked in by. For those enjoying the new wave of London world-jazz, this was the return to the multiculturally influenced, homegrown jazz we are becoming familiar with. For Williams, this was simply an explorative return to his beating, transcendental, creative heart.